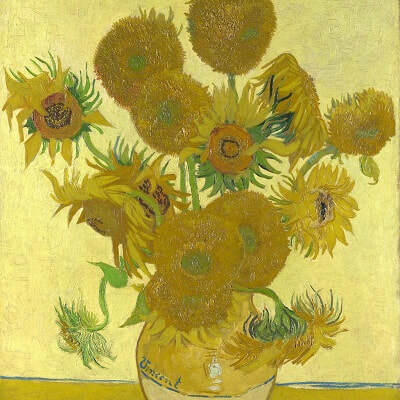 Vincent van Gogh - TripImprover - Get More out of Your Museum Visits! Who is Van Gogh? 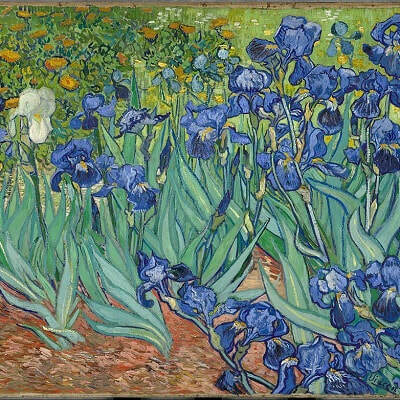 Vincent van Gogh (1853 – 1890) was a Dutch painter. His work is classified as post-impressionism. His work includes landscapes, portraits, self-portraits, and still lifes. 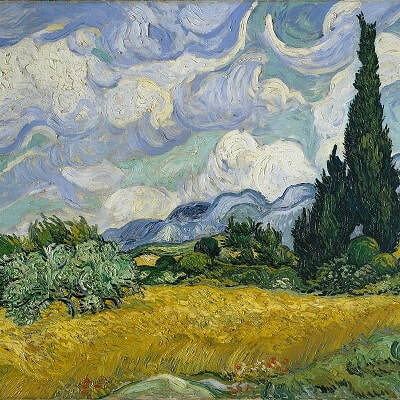 Well-known are his depictions of cypresses, sunflowers, and wheat fields. In 1886, Van Gogh moved to Paris, where he connected with the French impressionists, such as Paul Gauguin and Claude Monet. 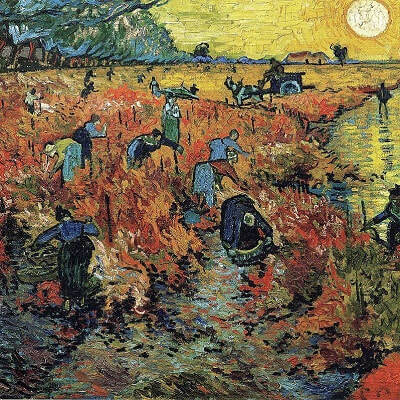 In 1888, Van Gogh moved further south in France to Arles. 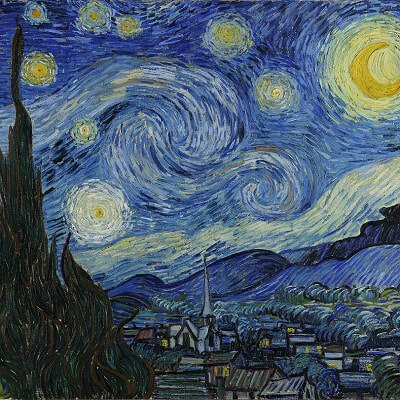 A year later he moved to a nearby mental asylum, due to his poor mental state, but continued to produce his paintings. Van Gogh was a heavy drinker and smoker and his mental state is often reflected in his paintings. 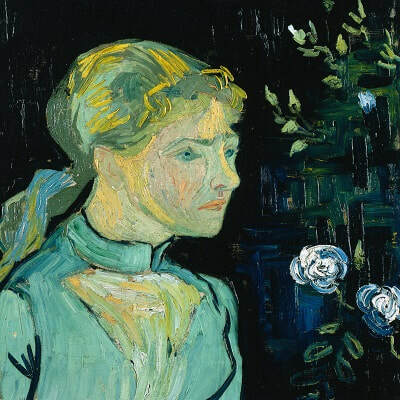 In 1890, Van Gogh died at 37 years old from a self-inflicted gunshot wound.